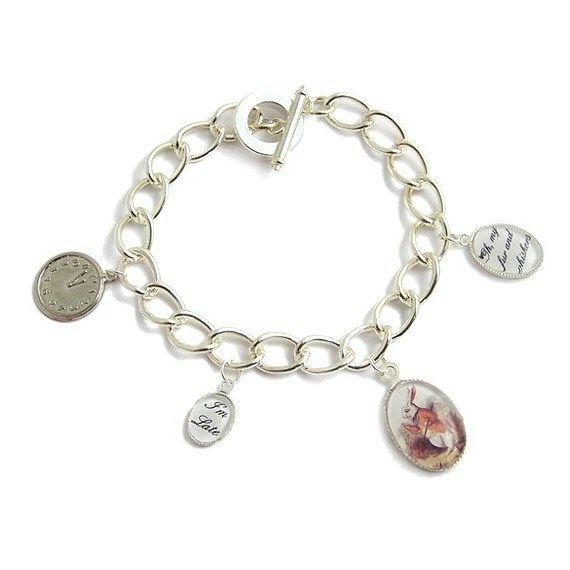 Rachel creates wonderful jewelry and baubles. I’ve always been crafty. 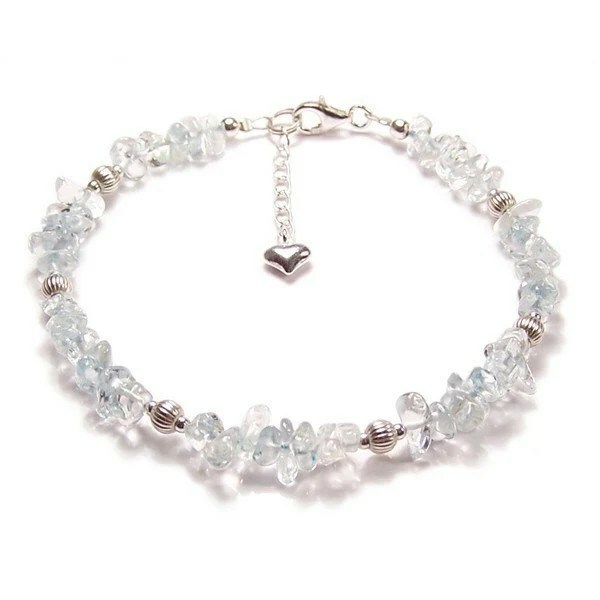 Over the years I could never find clothes or jewellery I wanted so I started making my own. 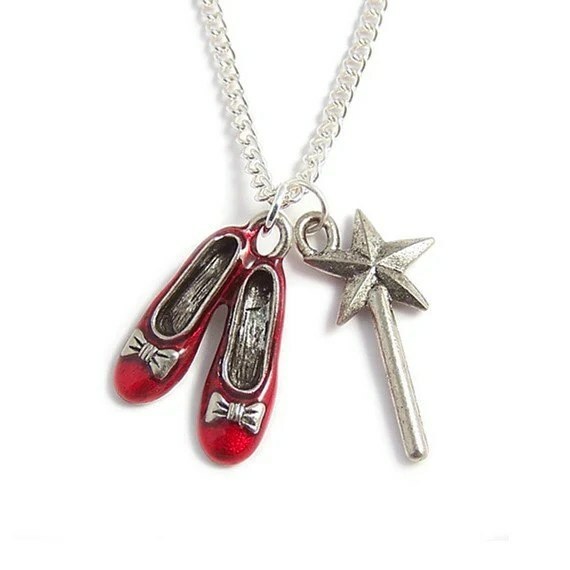 My first memory of finding jewellery magical was my grandmothers velvet jewellery box, when I was a child, if I was good she would let me look through it :). Premade and i do custom. I would like to have more time to make new designs, I’m kept so busy with current ones and I think my head might explode with all the new ideas in it. So on both counts more time please. I live in Bristol, England, a very beautiful city with gorgeous countryside, lots of beautiful architecture, things to do and brimming with history. I have 3 fur children, Maia cat, Chloe cat and my adorable little chihuahua called Bellatrix who is only a year but knows so many tricks we lose count. A typical day involves spacing out work and spending time with friends and my animals. 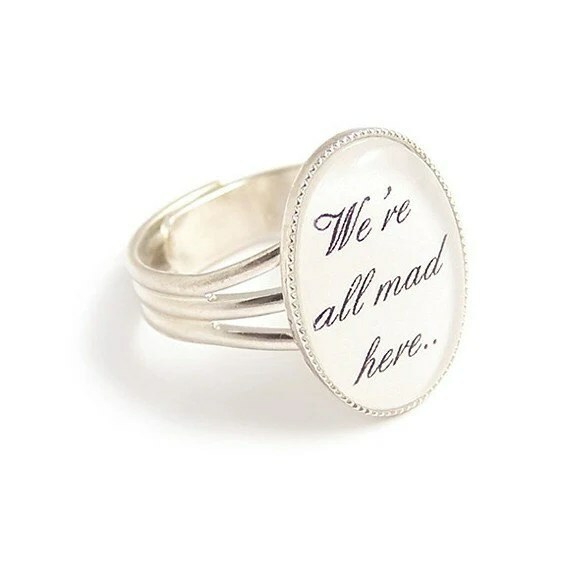 The “we’re all mad here” ring, it’s simple but a statement. Previous Win a Ruggle! Next Snowpocalypse!